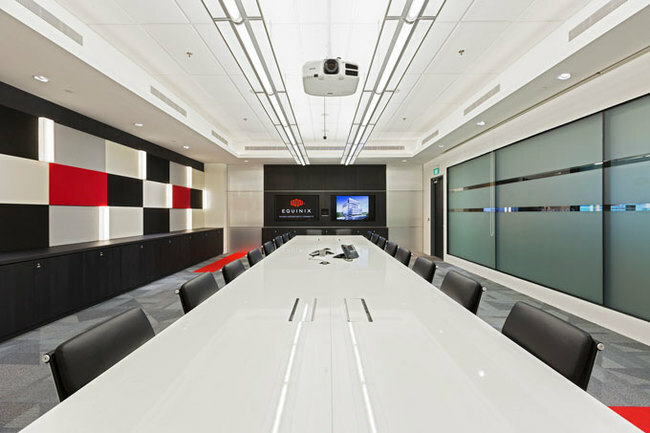 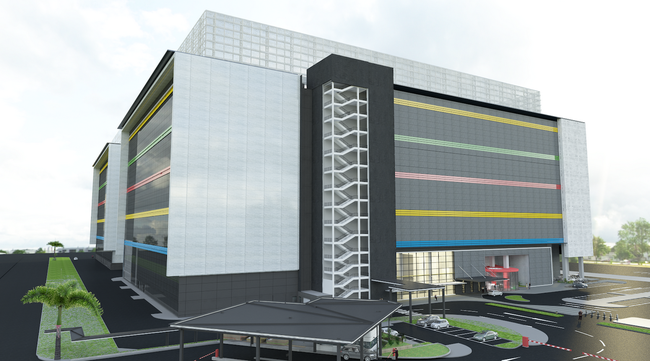 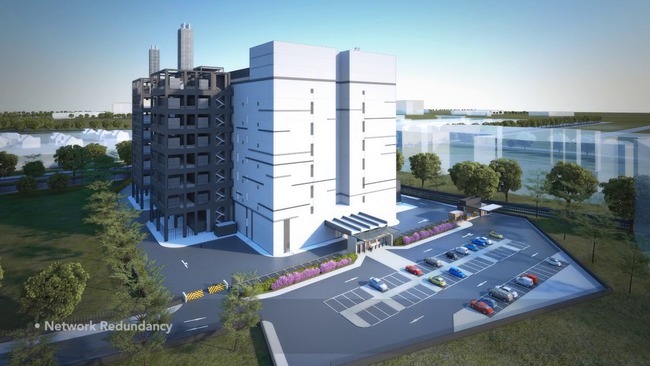 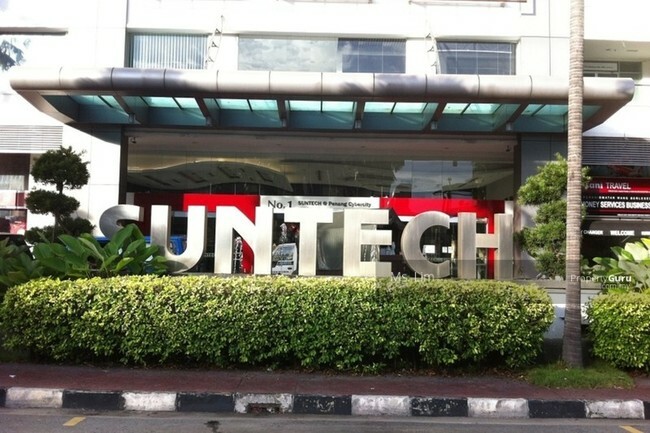 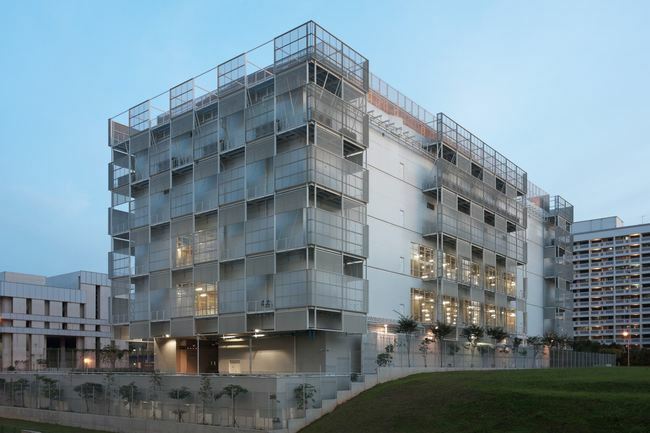 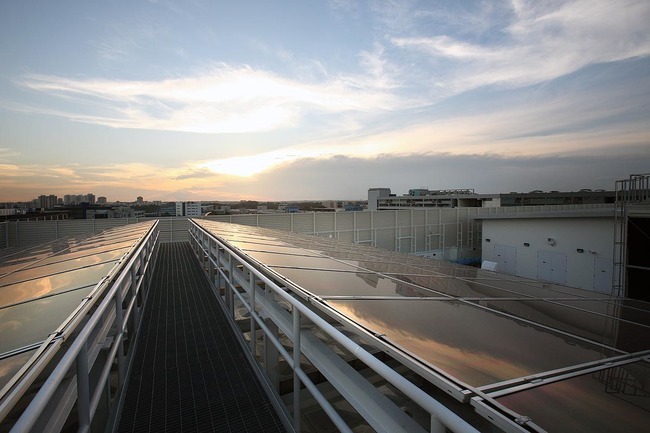 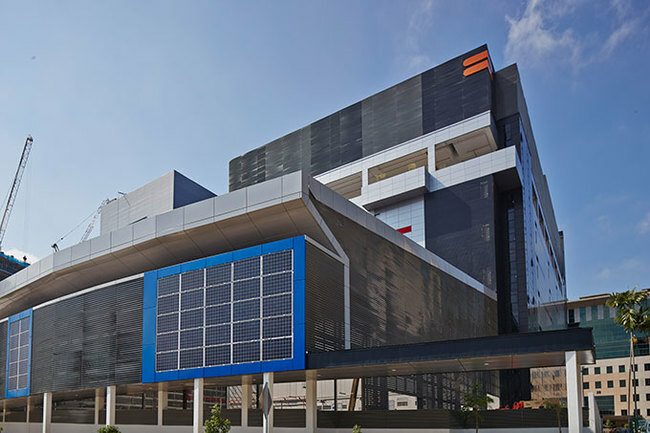 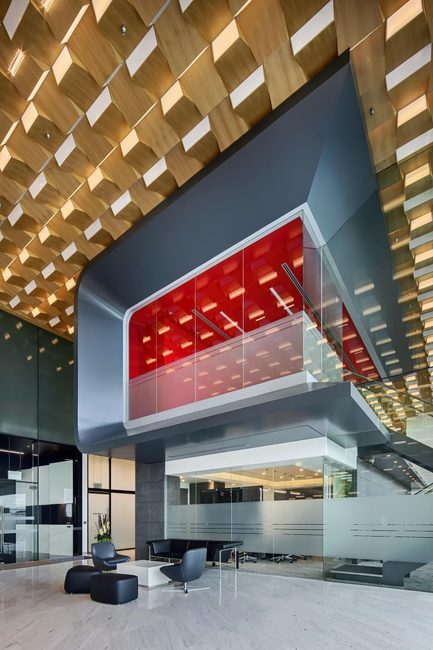 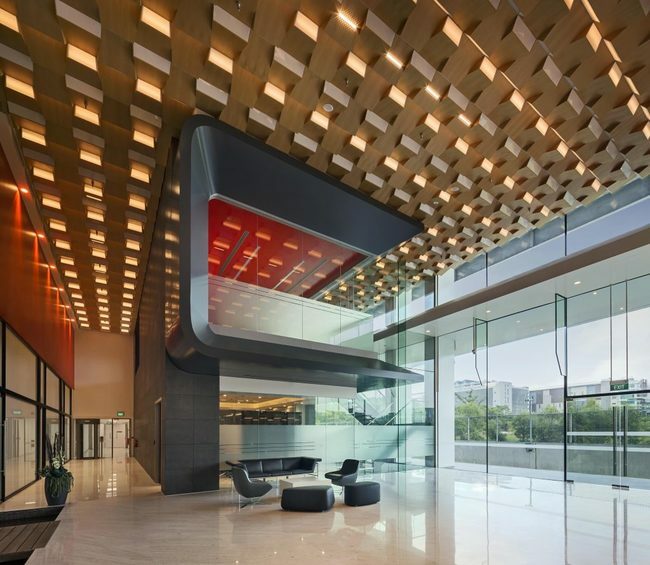 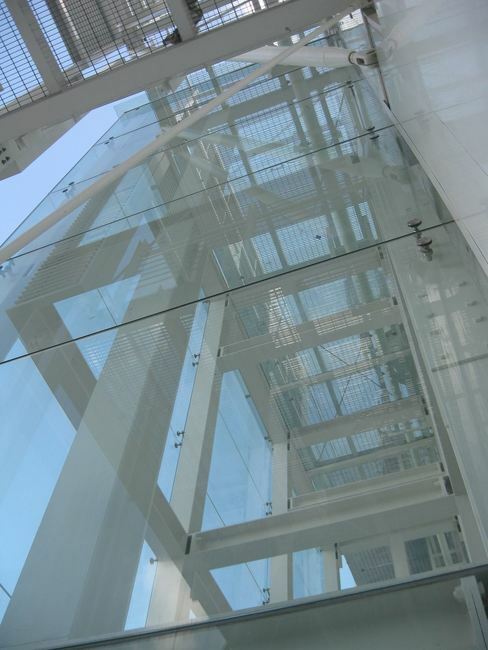 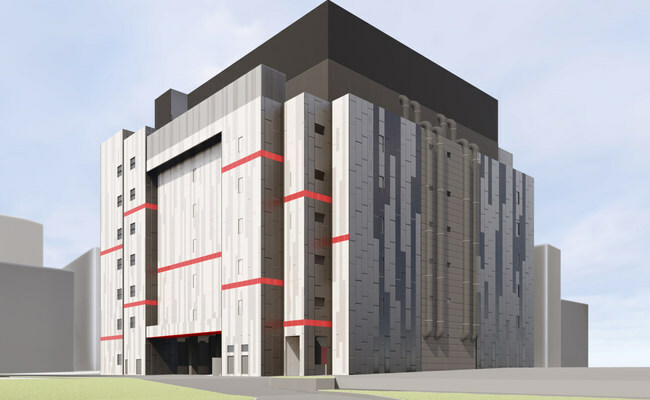 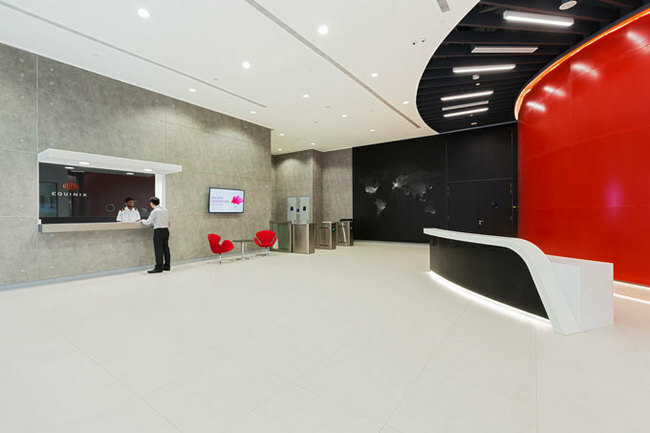 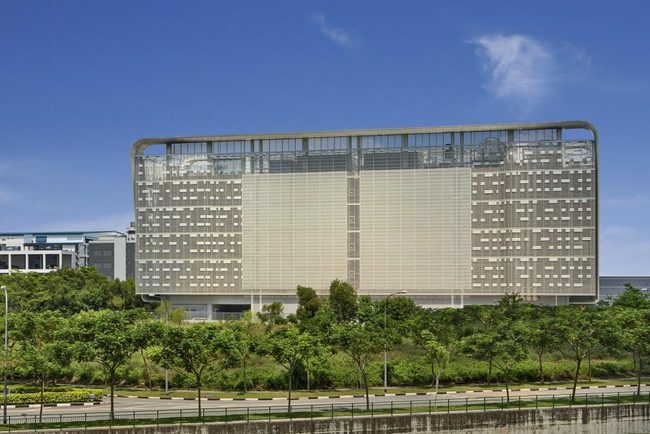 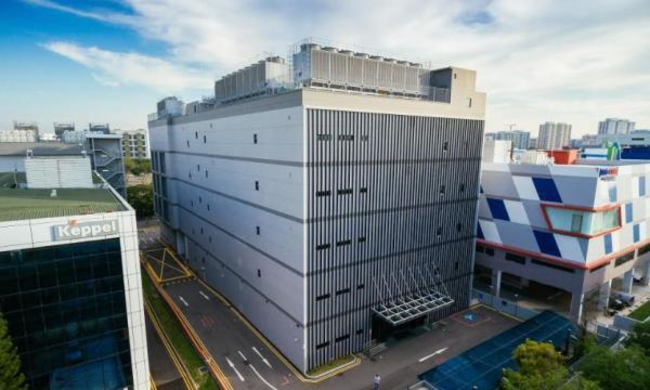 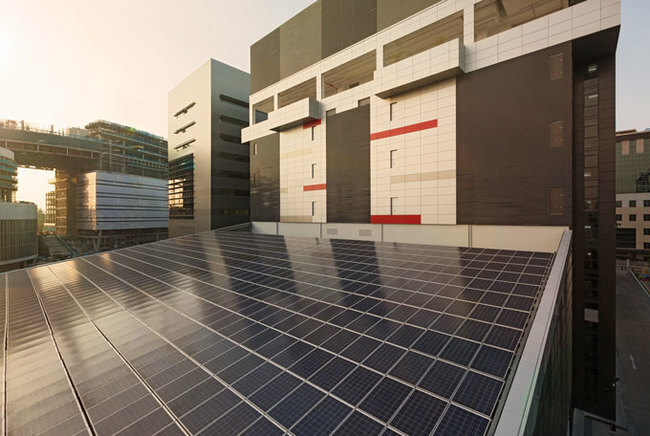 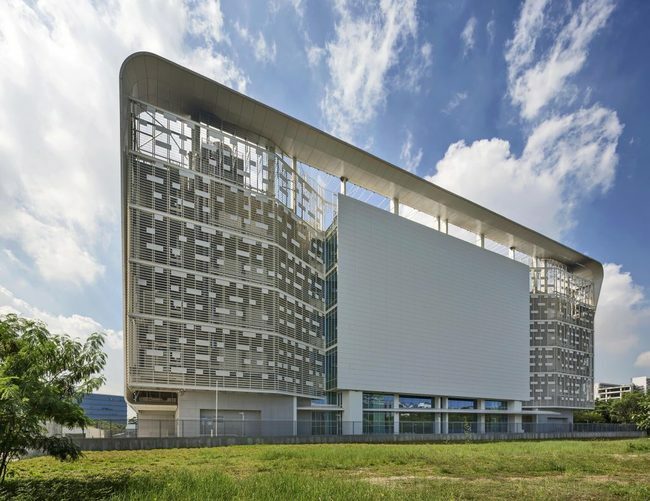 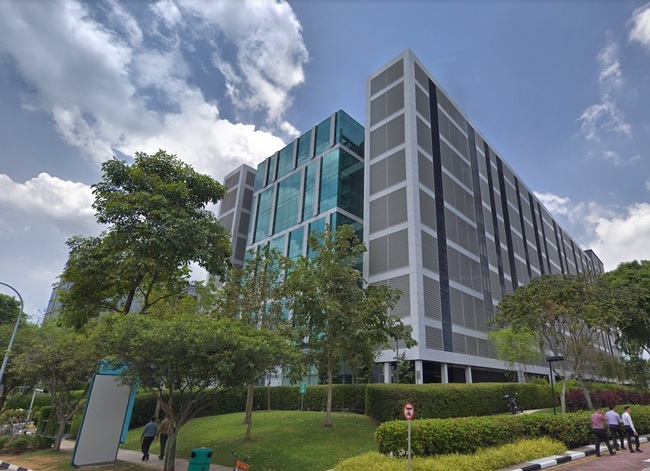 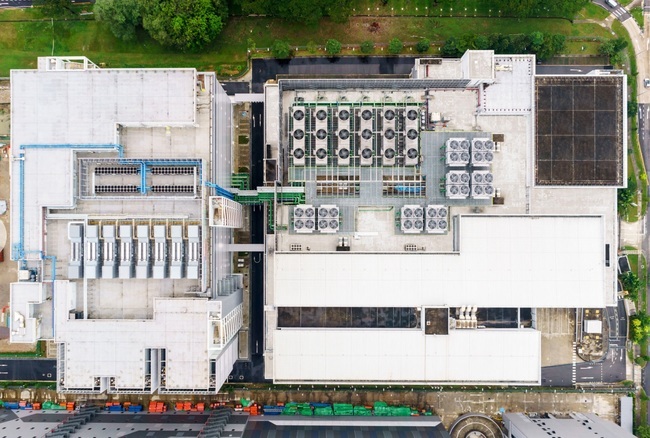 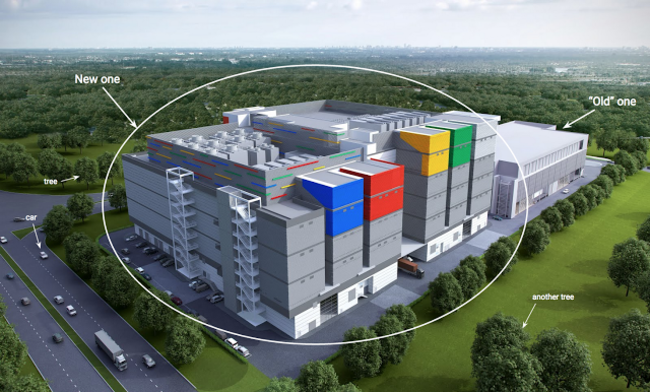 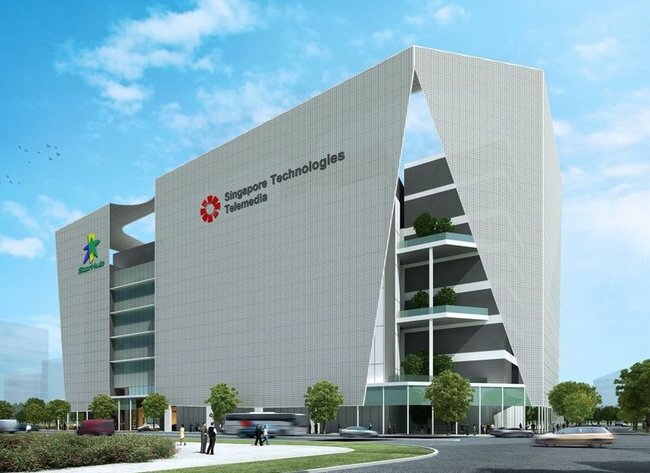 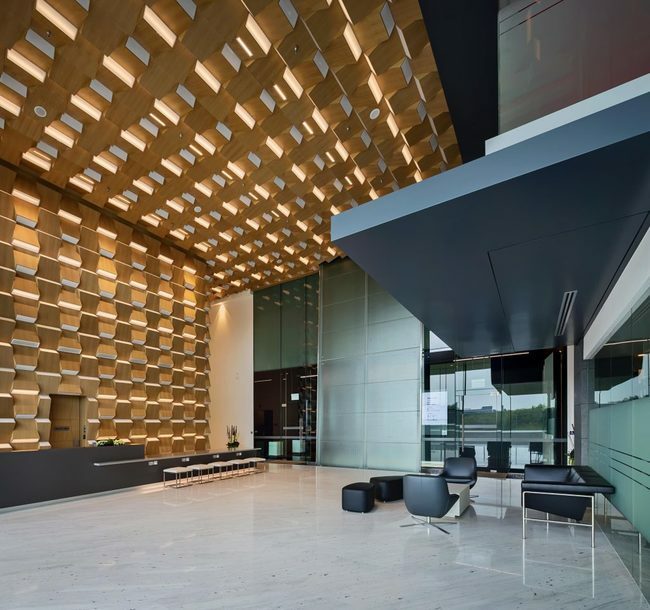 Equinix SG3 is a 7 story, purpose-built facility is constructed in a flood- and earthquake-free zone and connects to the carrier dense SG1 facility via dark fiber. 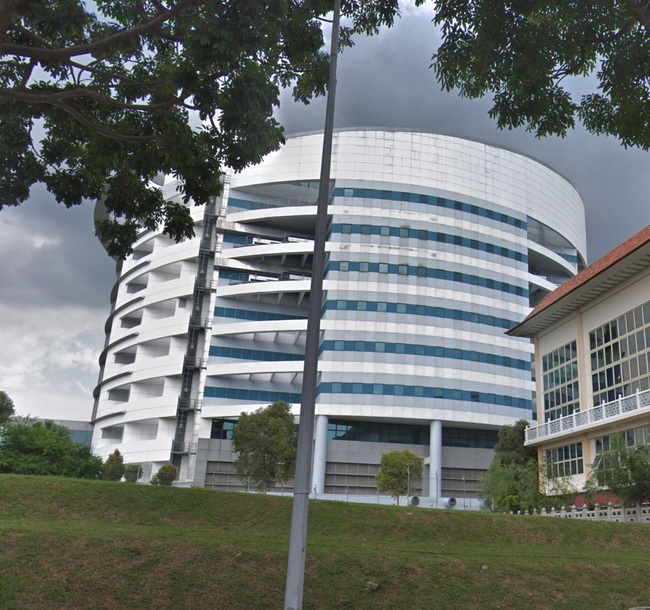 Together SG1 and SG3 form a virtual campus in One-North. 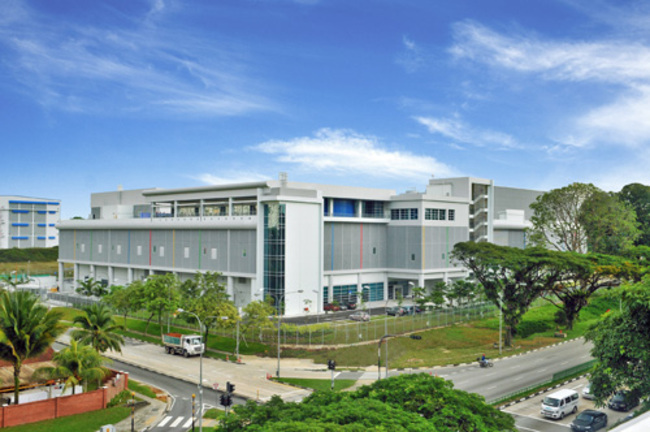 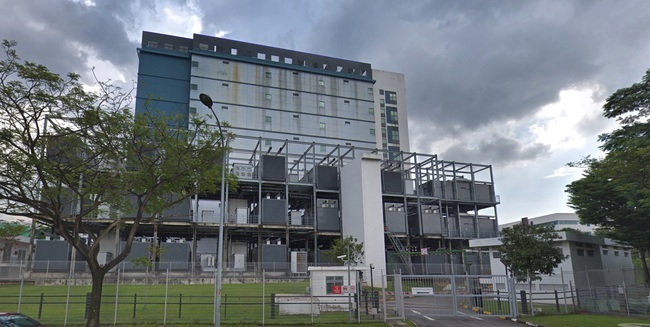 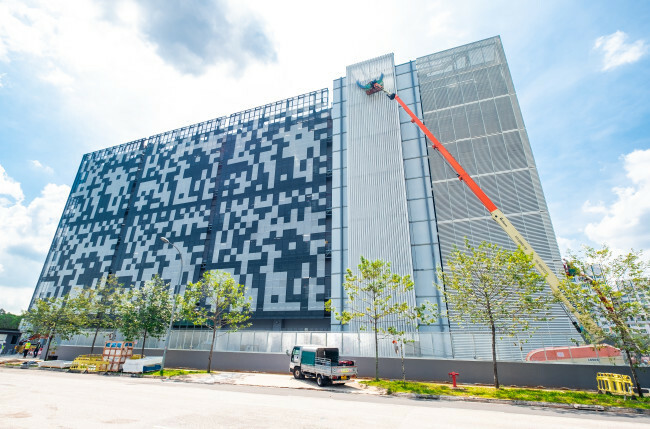 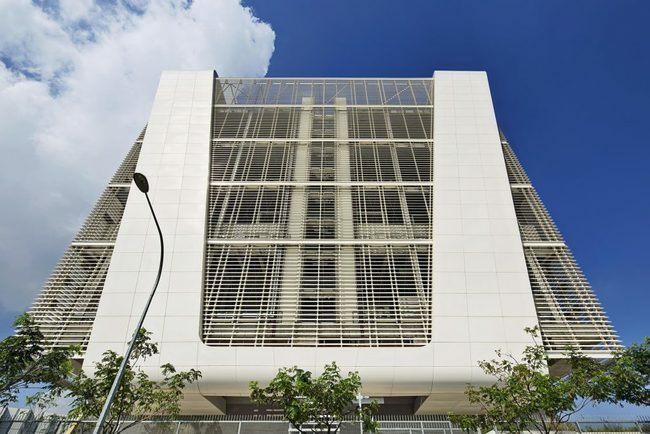 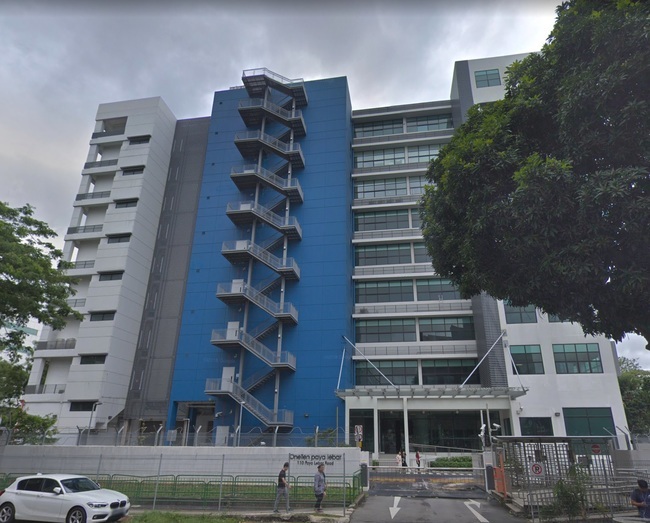 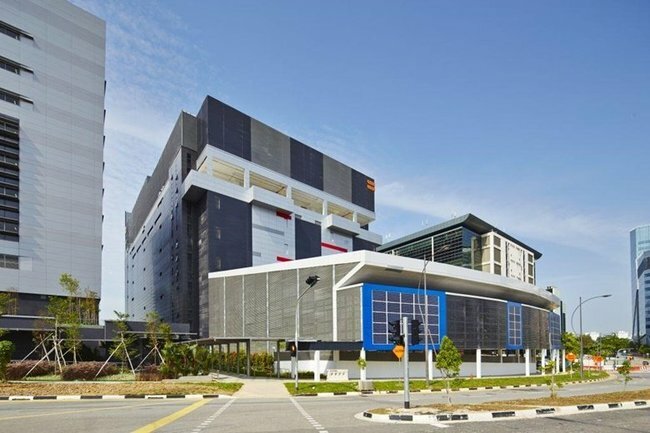 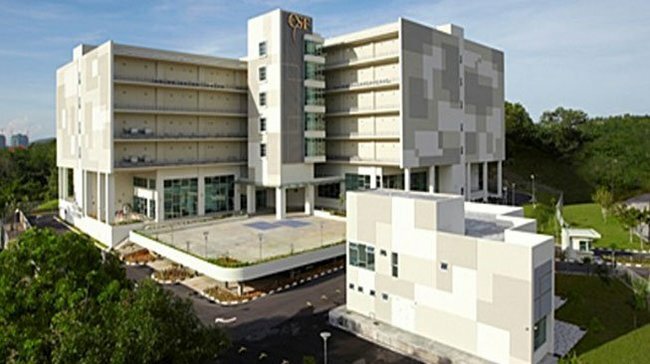 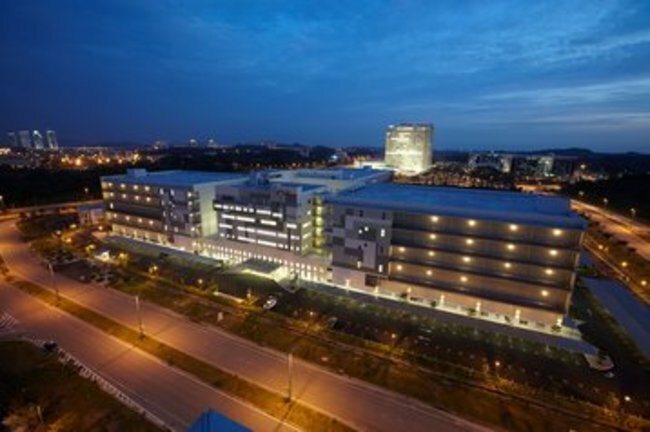 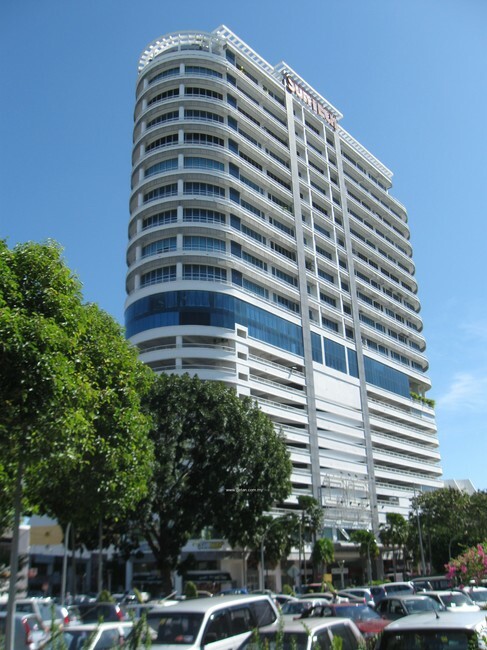 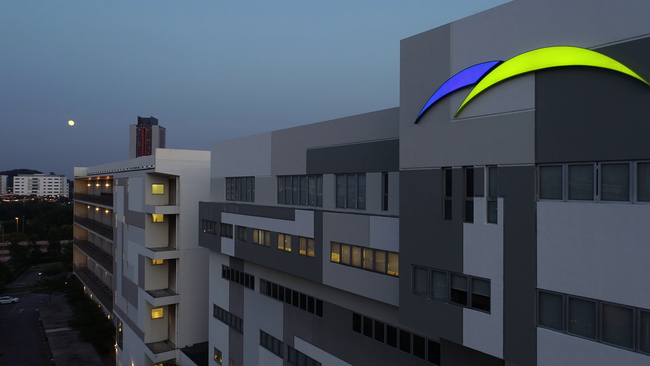 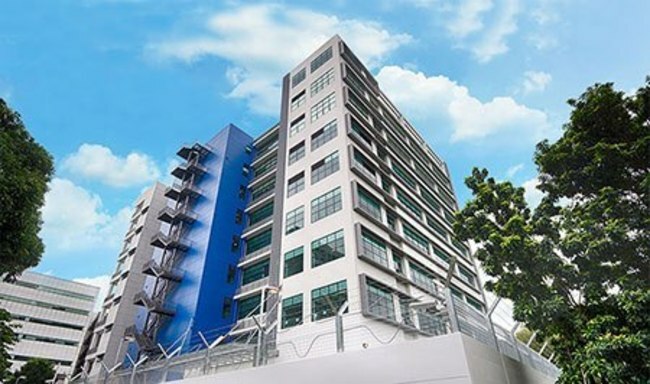 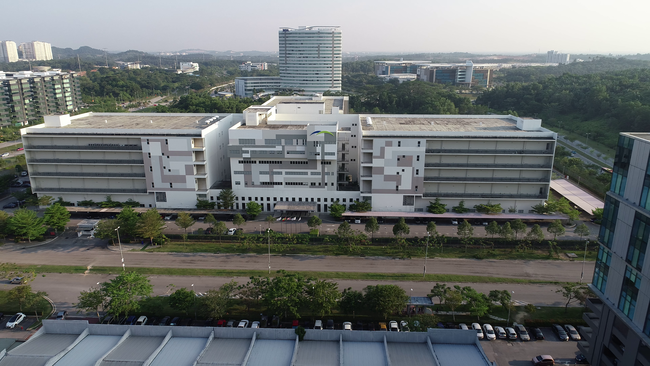 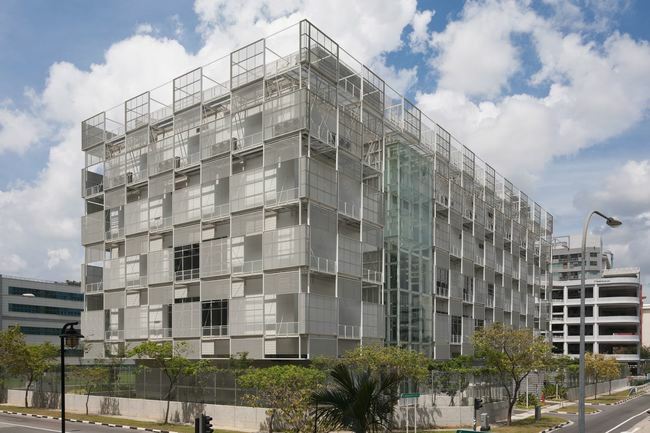 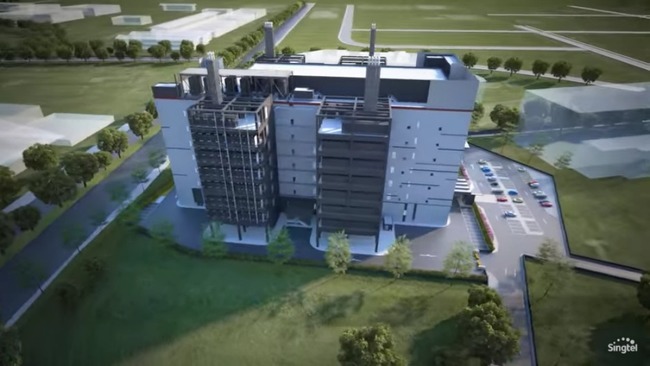 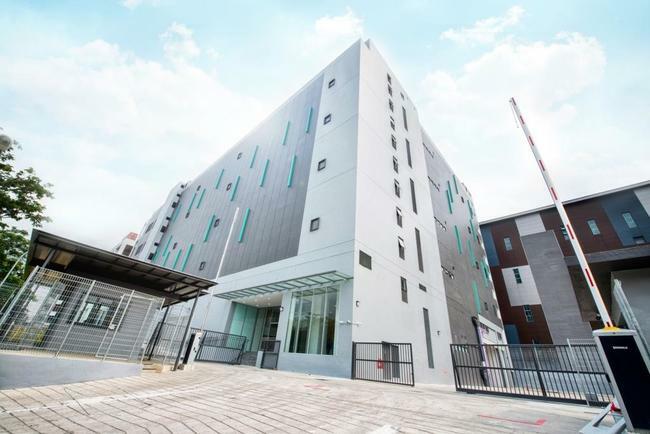 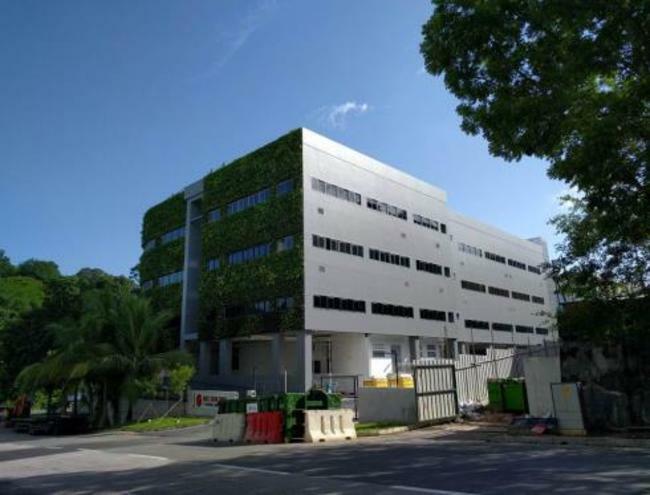 Telin-3, a purposed built 5-storey multi-tier data centre and telecommunication hub is strategically located in the Singapore Data Centre Park (Tanjong Kling). 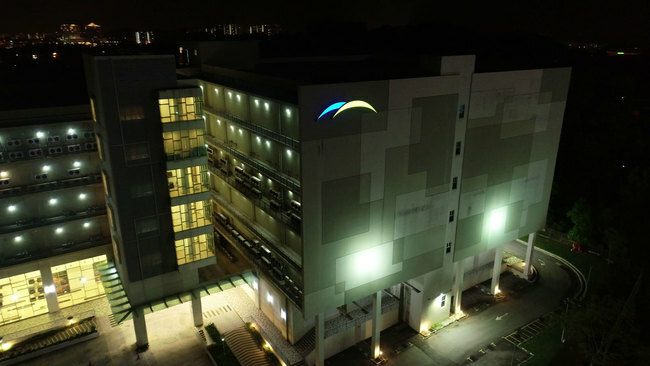 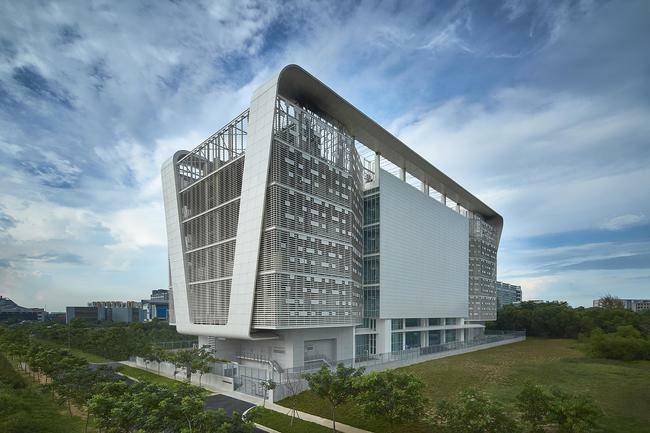 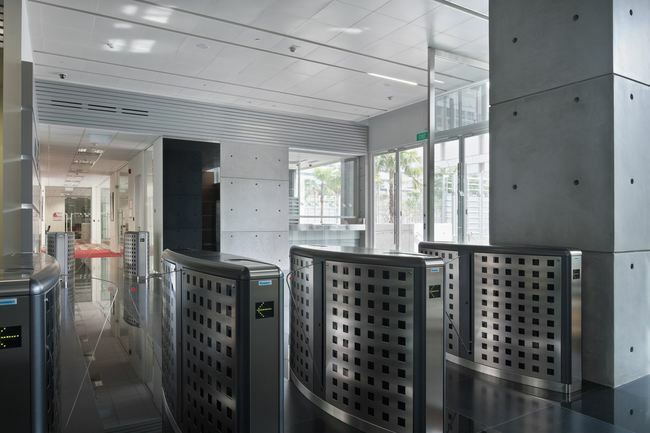 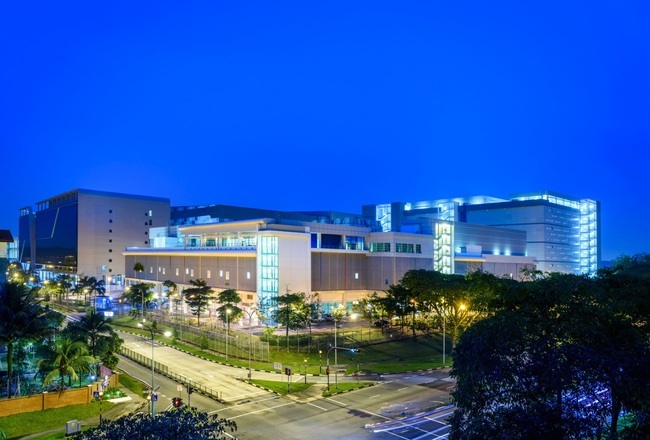 Kingsland Data Center was completed in Singapore in Q3 2015. 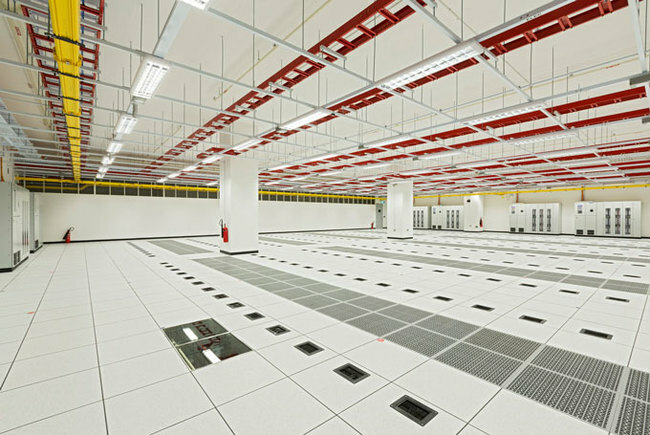 The 208,000ft2, 5-storey purpose-built data center facility has 30MVA of redundant power supported by two diverse sub-stations. 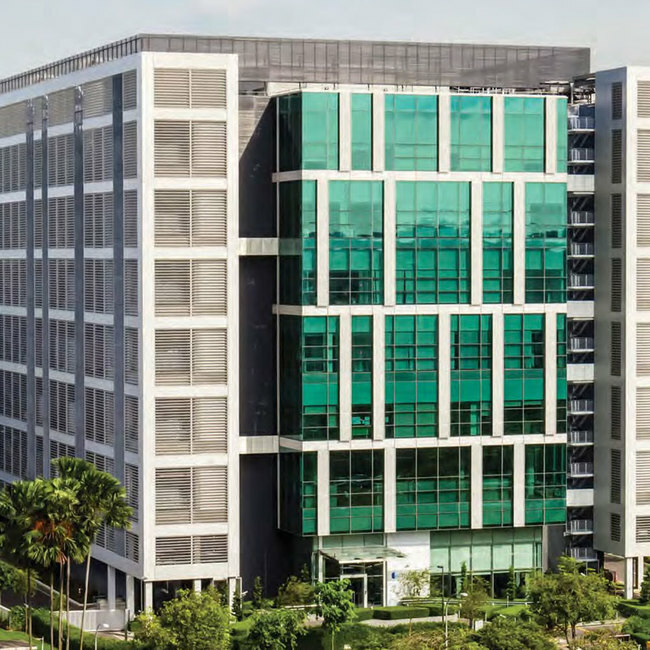 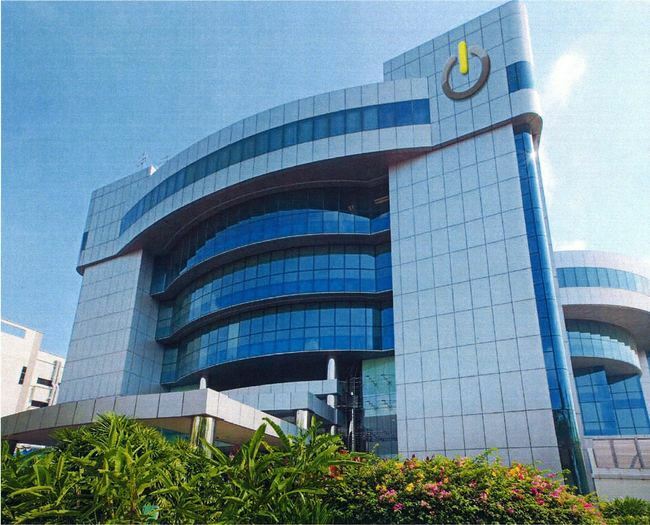 Digital Realty’s 7 story data centre is located in the Jurong East area of Singapore, at 29A International Business Park.